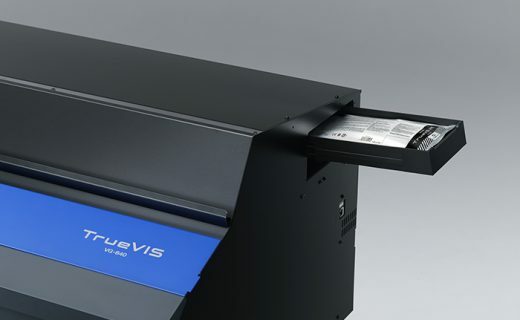 TrueVIS VG-640 and VG-540, promises the future of printing and cutting. 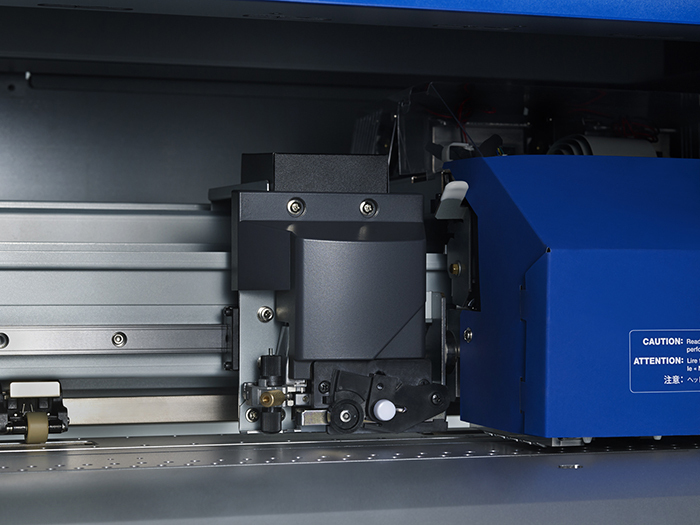 New print heads that provide beautiful prints more efficiently. The dynamic new inks offer a wide colour range. 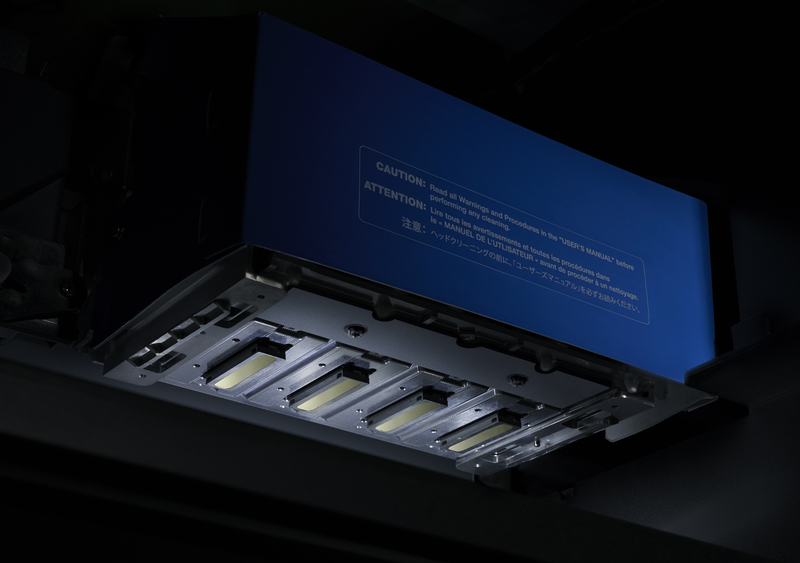 New cutting technology that increases accuracy. 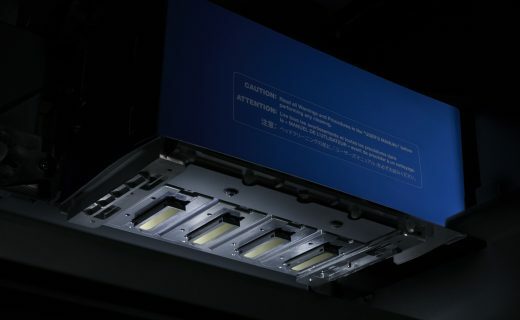 New technology to communicate with your existing phones and tablets, and more. 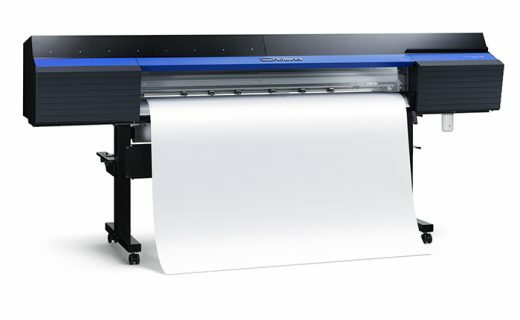 Available in 64-inch (VG-640) and 54 inches (VG-540) models width TrueVIS VG series printer inkjet / cutters are designed with your result in mind. Decals and dynamic labels. Bright banners. Striking signs. Vibrant graphics for vehicles. Powerful posters. Because we know that you must be able to produce all – on demand. More efficient and more productive than ever. 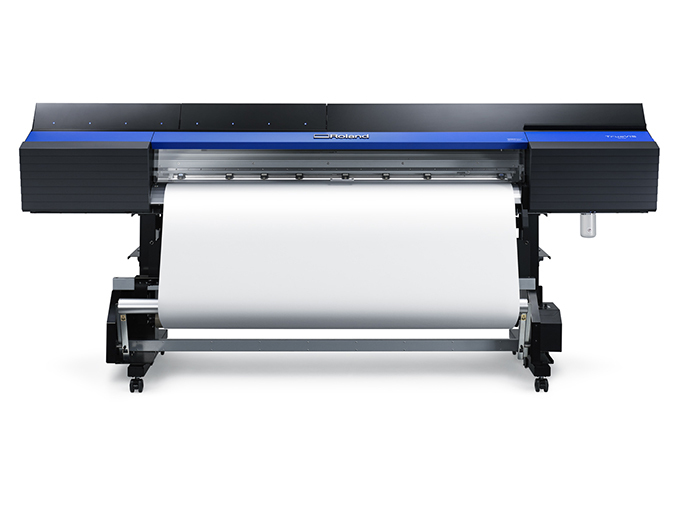 TrueVIS with your vision for maximum versatility and cost-effectiveness is now a reality. 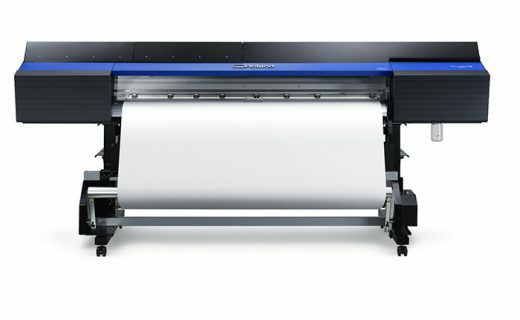 New Roland print head technology – capable of a maximum resolution of 900×900 dpi with three sizes of various items for super high-quality graphics. 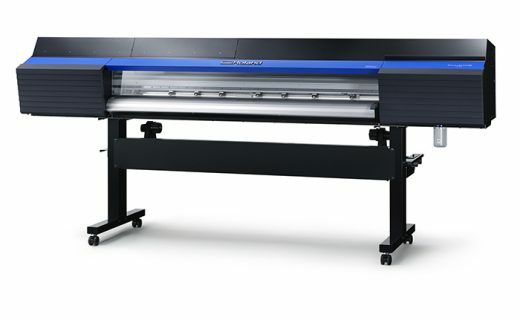 Brand new carriage and cutting trolley for increased speed cutting, strength, and precision. 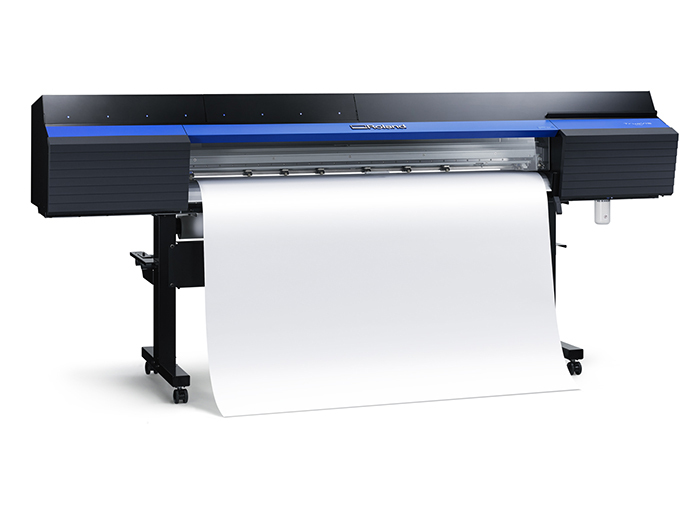 Incredibly easy to use technology, including Roland DG Software Mobile Panel – control your printer from your phone or tablet via Bluetooth. 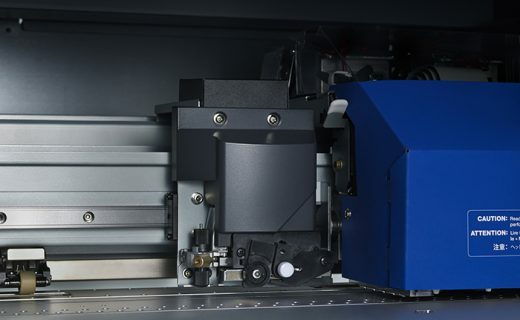 The new cutting technology maximizes the accuracy and saves time. 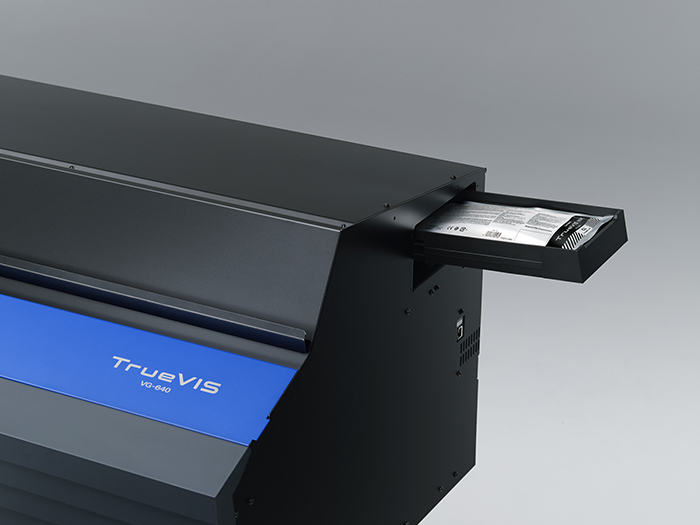 The TrueVIS features the most advanced printer / cutter Roland technology ever. 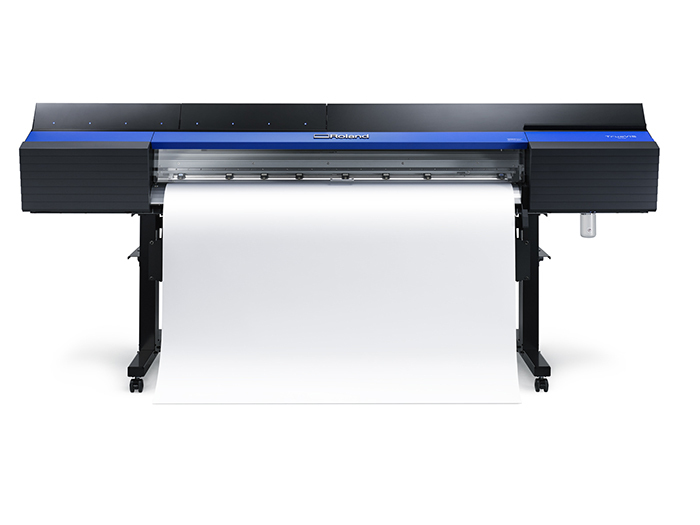 A new head carriage and blade offers increased downforce and accuracy, allowing you to work with a wider variety of media. 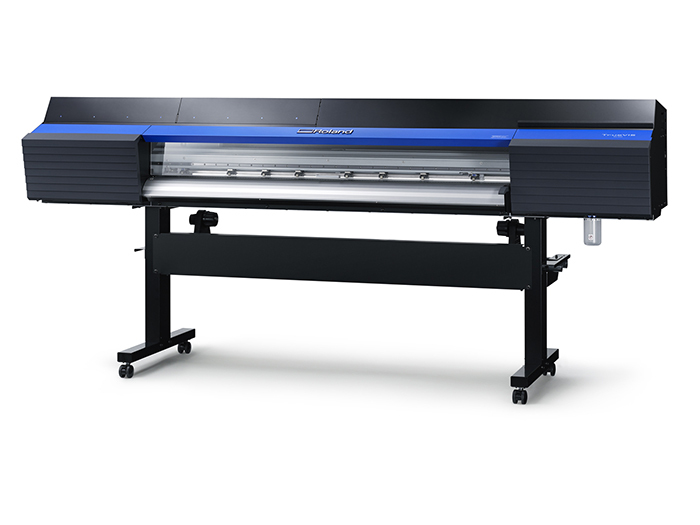 Powered by the new Double VersaWorks RIP, which is included in the package printer / cutter VG, advanced contour cutting features include data sorting, cutting and perforated greater precision multiple cuts.